A car accident can happen - we know we need to wear seatbelts, it’s the law. 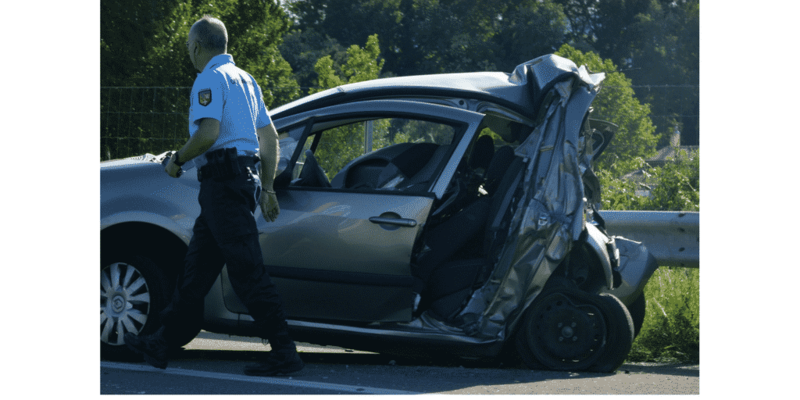 It is widely accepted and documented, that with the introduction of mandatory seat belt laws, there is a reduction in deaths and serious injuries after motor vehicle crashes, but there is a significant INCREASE in neck sprains. A seat belt actually increases pain in the soft tissues of the neck tissues after a car accident to remain. It does this by anchoring the body in place and thus allowing the head free.The sudden jerking motion of the head forces muscles and ligaments supporting the spine and head to move past their normal physiological limit and can overstretch or tear these structures. Additionally, the impact can force vertebrae out of their normal alignment causing the muscles to naturally spasm as a protective mechanism to limit your range of motion. What about my headrest - isn’t it supposed to protect my neck in a car accident? That is a great question, the headrest only protects your neck if your head it touching it or is close to it, you can check your headrest for something called Head-Restraint Geometry. Head-Restraint Geometry has to do with how close or far the headrest of the vehicle, was located in relation to your head. More than two inches away from the head and the efficacy of head restraints drops off significantly. You can go to www.iihs.org (Insurance Institute for Highway Safety) to find out if your car’s headrest is properly aligned to protect you in an accident. Navin F, Romilly D, “Investigation into Vehicle and Occupant Response Subjected to Low-Speed Rear Impacts,” SAE, 1989, 159-168; Hirsch S, Hirsch P, Hiramoto H, et.al., “Whiplash Syndrome: Fact or Fiction?” Ortho. Clinics of North America 1988, 19 (4): 791-795; Porter K, “Neck Sprains After Car Accident,” Brit. Med. Jour., 1989, 298 (973-974); Evans, R, “Some Observations on Whiplash Injuries,” Neurologic Clinics 1992, 10 (4): 975-997.